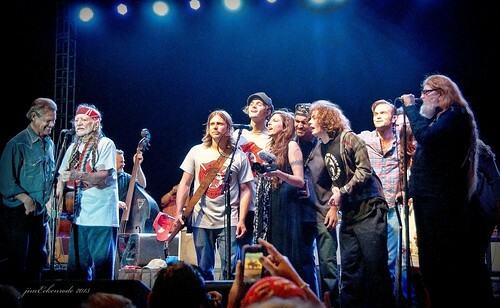 Thanks to Jim Eckenrode, for his photo from the BackYard on April 28, 2013, at the finale of the Willie Nelson & Family Show. Thanks Janis from Texas, for more photos from Luck, Texas. 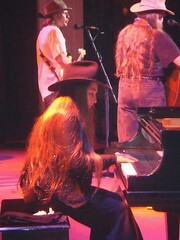 Fantastic photos, as always, Janis! STAPLETON — It’s hard to leave any job you love, but after 35 years, Jody Payne knew it was time to settle down and do some other things. 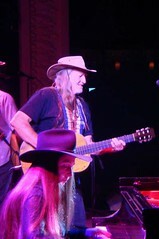 For Payne, retirement meant stepping down from a coveted and unique musical role that he’d enjoyed for what amounts to more than half a lifetime — being a supporting but pivotal part of Willie Nelson’s iconic sound, on stage and in the studio for a staggering number of shows and songs. From 1973 until 2008, he was in fact Willie’s right-hand man, a stylishly shaggy, go-with-the-flow counterpart playing solid, nimble rhythm guitar and singing sweet harmonies. 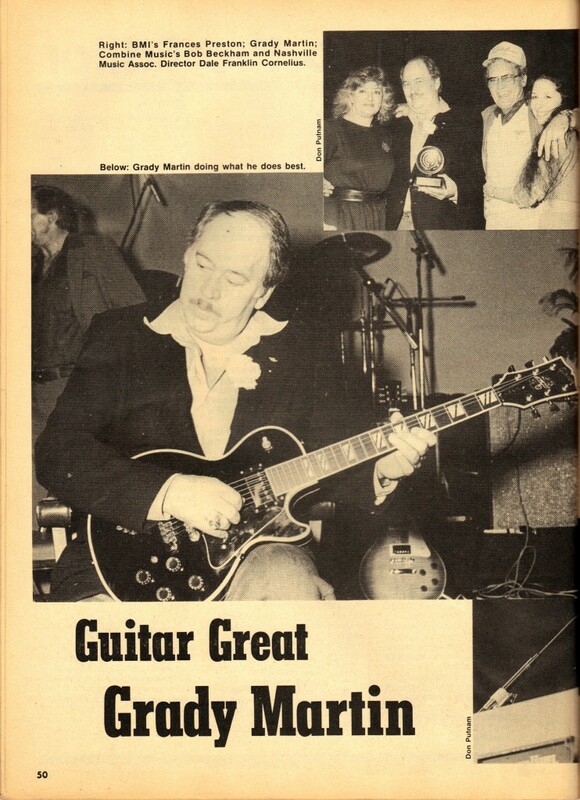 Along with the rest of the famed Family Band, he often spent most of the year on tour. These days, Payne has settled down a bit into a quieter and more routine life in Stapleton. 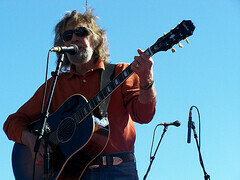 At the age of 75, he’s playing occasional gigs and teaching guitar lessons and is able to take a breath and relax. 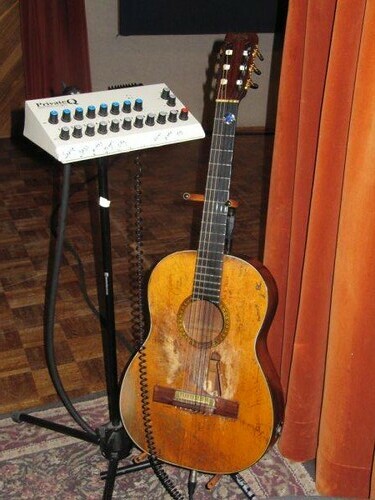 Payne’s ties to the area date to the 1960s, when he first played clubs in and around Mobile with the likes of saxophonist Dave Sandy and rockers The Dalton Boys before he joined up with Willie. Later he ran a bar, Jody Payne’s Crystal Palace, for a couple of years on the Causeway. His wife since 1980, the former Vicki Fisher, is a Mobile native, but Payne’s own roots are in Kentucky, where he and his family members were sharecroppers and musicians. He played bluegrass music growing up and first went on the road in the ’50s with Charlie Monroe, brother of bluegrass patriarch Bill. The young Payne played a variety of music, first with his father and sister in a “family band” and later with ’60s rock and R&B. He first met Nelson in 1962, but the two connected more deeply in the early 1970s when he was touring with Merle Haggard as well as his then-wife Sammi Smith, whose classic recording of “Help Me Make it Through the Night” topped the country charts and sold two million copies in 1971. 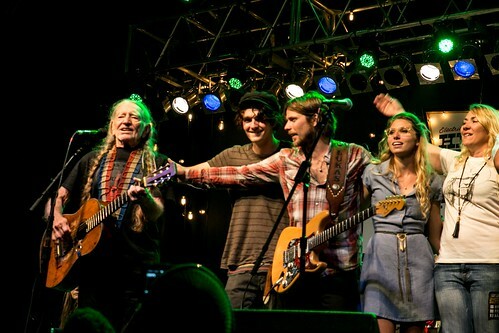 They first played together on a show in Nelson’s hometown of Abbot, Texas. An ensuing three-and-a-half-decade association saw the Family Band make a shift from roughneck bars and backwoods honky tonks to swanky Las Vegas showrooms and stadiums and a string of movies and award-winning soundtracks. 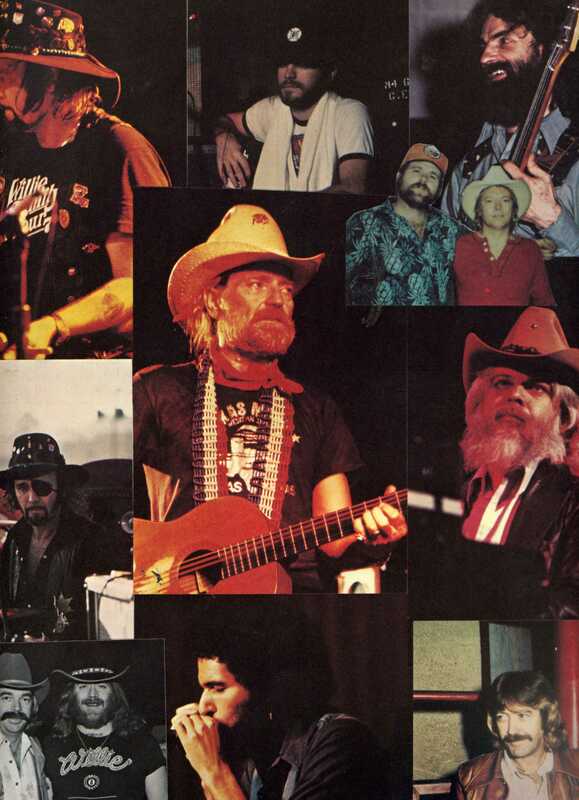 The laid-back, modest Payne considers himself fortunate to have been a part of the Willie phenomenon that made the Red-Headed Stranger one of the most popular performers ever. 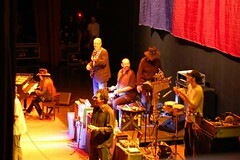 The Family Band did some 200 shows a year, maybe more, and later the schedule was trimmed down to about 150, he said. One of their buses was actually certified as having traveled a million miles, with the same driver and the same musicians aboard. 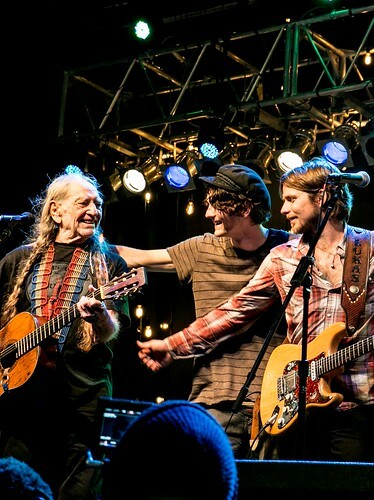 With these numbers as a ballpark figure, this means that Payne played somewhere between 3,500 and 7,000 shows with Willie. Though he’s retired from the road, Payne said music will always be a part of his life. 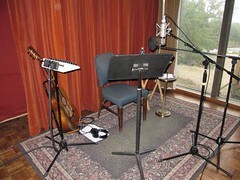 He hopes to do some recording soon and is enjoying playing with other area musicians, including his students at Picker’s Paradise, the music store in Stapleton where he is teaching guitar for the first time in his life. 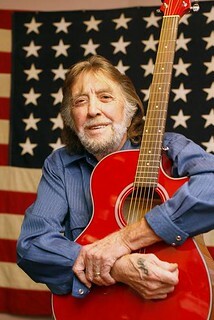 One of the men who helped Willie Nelson build his long and storied career has died. 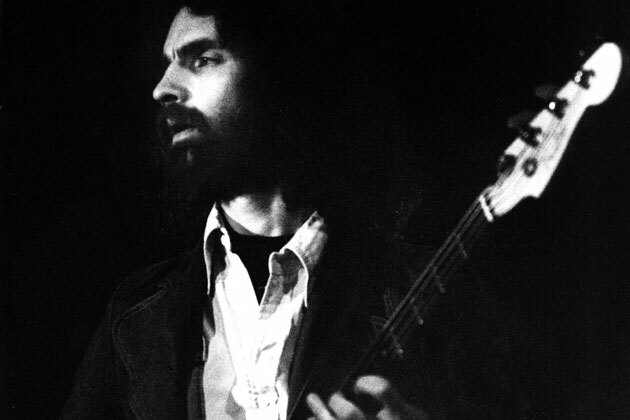 Chris Ethridge, a country rock bassist who’s perhaps best known as the co-founder of the Flying Burrito Brothers, died Monday (April 23) after being hospitalized in Meridian, Miss. last week. Last Thursday, Booker T. Jones tweeted that Ethridge didn’t have long to live. “Just talked to Chris Ethridge, (Burritos, Willie Nelson), hospitalized in Meridian, MS — send love and hope – doctors say he will pass soon,” he said. Fellow Mississippian Randy Houser was also touched by Ethridge’s gift. “Just found out one of my dear friends passed away. sad day. Chris Ethridge you will be missed. Nobody played it like you brother,” he tweeted. Houser grew up in Lake, Miss., just 45 minutes down I-20 from Ethridge’s hometown of Meridian. Ethridge founded the Flying Burrito Brothers with Gram Parsons in 1968 and released the critically-acclaimed and influential country rock album ‘The Gilded Palace of Sin’ in 1969. 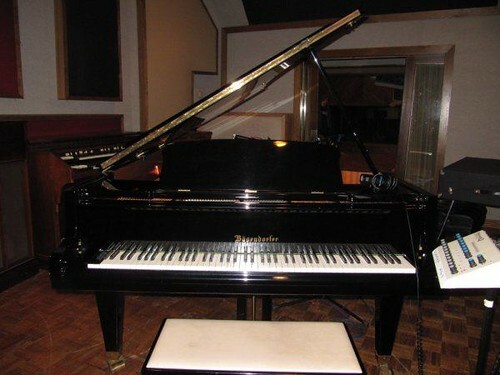 He would also later record with Leon Russell, Randy Newman, Linda Ronstadt and Jackson Browne. 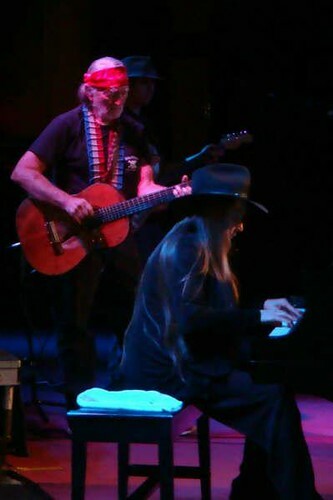 Janis shared these pictures from Austin today. 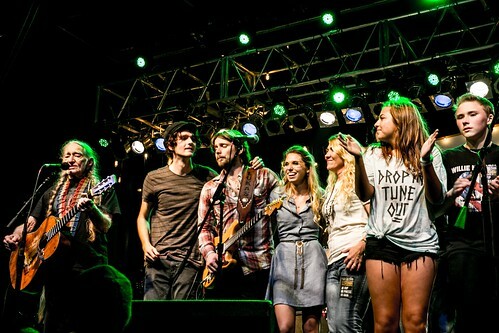 VisitÂ simpsonradio photo stream to see other great shots from the concert. Thanks, Janis.Â And see you next week! 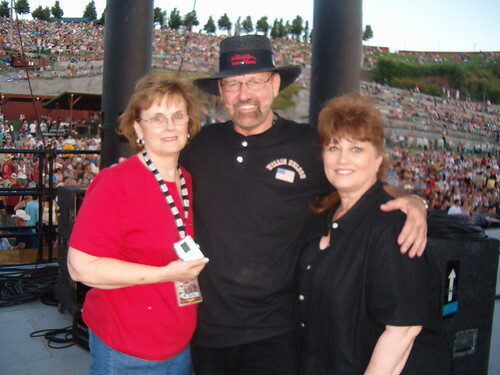 So many have e-mailed, commented asking why Jody Payne has not been on tour with Willie. 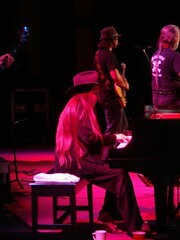 www.WillieNelson.com reports that Jody’s retired, living in Alabama with his family. He has a web site at www.JodyPayne.com. legend Willie Nelson chose to be a part of www.teenlivedrive.com Â by hosting several of the video segments, teaching teenagers the rules of the road. Trevor Nelson is represented by Austin Texas based Actors Clearinghouse, one of the city’s oldest and most respected and recognized talent agencies.